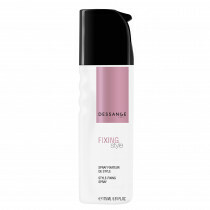 This style creation spray texturises and coats the hair for easy styling. It gives structure and a light hold for a natural look. Spray onto the hair before styling. Does not require rinsing. Avoid contact with the eyes.